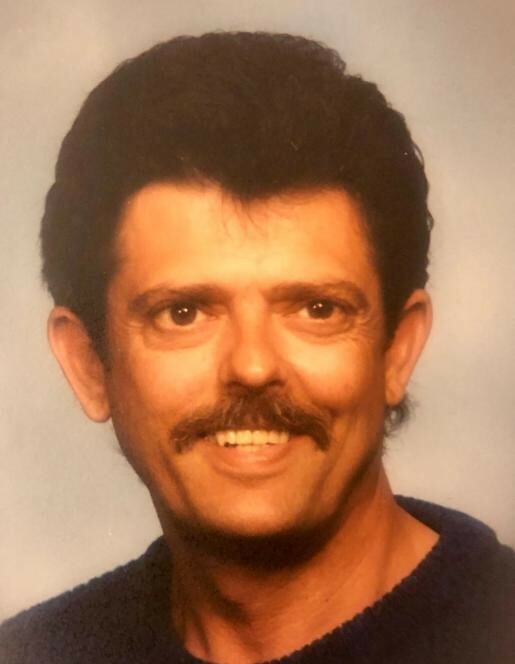 Ronald Royce Hershberger, age 70, of Fort Wayne, died Friday, January 25, 2019 at St. Joseph Hospital in Fort Wayne. Mr. Hershberger was born in Fort Wayne, Indiana on August 15, 1948 to the late Merritt and Geraldine (Hartman) Hershberger. He honorably served his country in the United States Army and was employed as an apartment complex maintenance man. He married Kathy Marie Bray on January 4, 1976 in Pompano Beach, Florida. Wife, Kathy Hershberger of Fort Wayne. Son, Robert Hershberger of Fort Wayne. Son, Timothy Hershberger of Fort Wayne. Son, Thomas (Lyndi) Hershberger of Fort Wayne. Daughter, Tina Horner of Albion. Daughter, Marla Hershberger of Paulding, Ohio. Eight grandchildren and five great grandchildren. Brother, Greg Hershberger of Fort Wayne. Sister, Darlene Tassler of Fort Wayne. Sister, Fawn Hamrick of New Haven. He was preceded in death by a brother, Gary Hershberger. A memorial service with military honors will be held Tuesday, January 29, 2019 at 10:30 AM at Ceruti’s Summit Park, 6601 Innovation Drive, Fort Wayne, Indiana with gathering of family and friends at 10:00 AM.